Online ticket sales have ended. Tickets can be purchased at the door. Please respect cultural needs and only bring kosher food into the venue. Your airport is Toronto Pearson (YYZ). Please pick up tickets from the box office at the theater. Everyone: 1 month at 50% off to TantraTutorials.com with code TNTRAPSO2018. 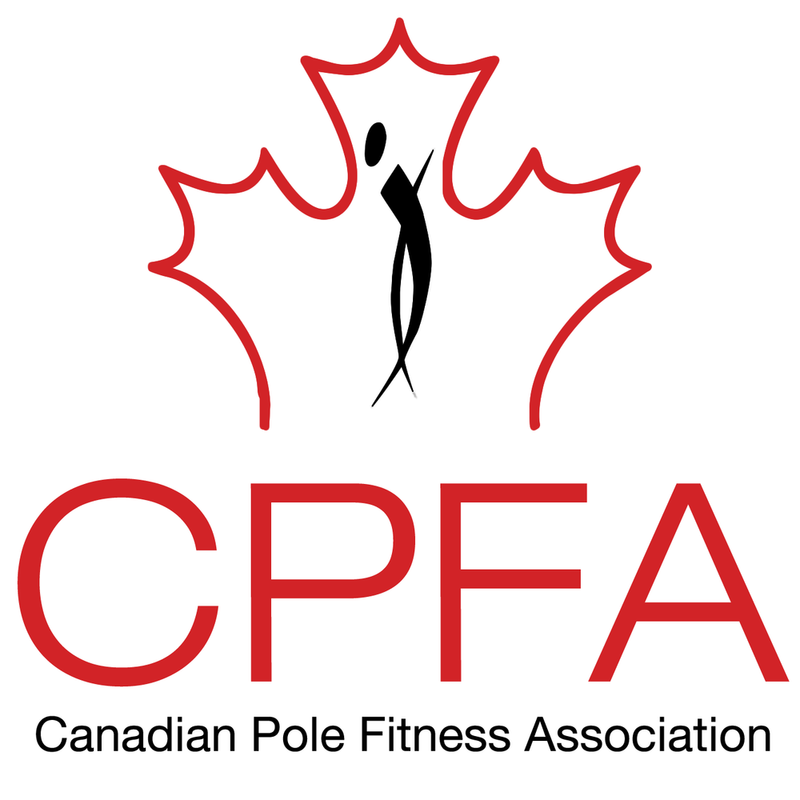 Championship Level 5: The CPFA (Canadian Pole Fitness Association) will accept the Championship Level 5 winners from PSO Canada East and PSO Canada West in their Canadian Pole Fitness Championships. If you place 1st in PSO Canada East or PSO Canada West, in the women’s or men’s Championship Level 5 division, you are qualified to compete at the CPFA Canadian Pole Fitness Championships the following year. Women are qualified for the CPFC Pro Division and men will be qualified for the CPFC Men's Division. 3 month membership to 123poling.com, a copy of Off The Floor, 15% off a Liquid Motion certification, a free 1 week traincation at Body & Pole, Grata Designs gift cards, Pole and Me discounts, and a 3 month membership to TantraTutorials.com.